Tone your Muscles and Work those Abs! Be Fit & Fab with Southside Fitness - Treadmill Brisbane! 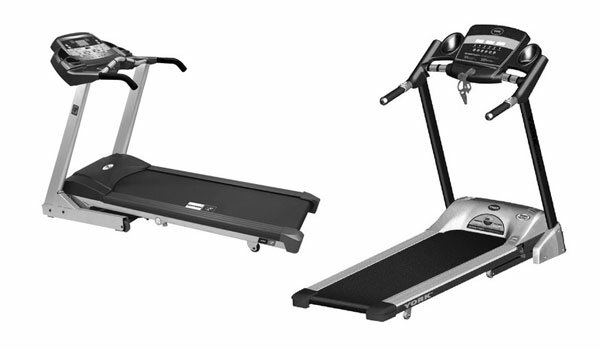 We have Treadmills, Dumbells, Exercise Bikes and a wide array of other fitness equipment for you to choose from. We service areas such as Brisbane, Gold Coast, Ipswich, Toowoomba, Sydney & Melbourne. Southside Fitness - Treadmill Brisbane is a family owned business dedicated to providing excellent quality equipment, great customer service and the very best prices in the industry. From weights to multi stations, Southside Fitness - Treadmill Brisbane is the leading one stop gym & fitness store in Brisbane, QLD. We have a huge range of fitness and exercise equipment to suit everyone, from home use to commercial. Southside Fitness - Treadmill Brisbane has fast built a reputation for having the best equipment at unbeatable prices. We can also discount equipment at wholesale prices for gyms, schools, clubs, personal training studios & bulk orders. May it be Treadmills or Exercise Bikes, all equipment is tried and tested. All our equipment sold is backed by great warranties and we stock all the leading brands in gym and fitness gear. So, come and visit us in our showroom and talk to any of our qualified personal trainers & staff and they’ll be sure to help you get the right exercise or fitness equipment at the best price!